They say the 'Marseille' is the oldest bar in Barcelona, open since 1820, and it survives as one of the last reminders of El Raval's loud and sleazy past. 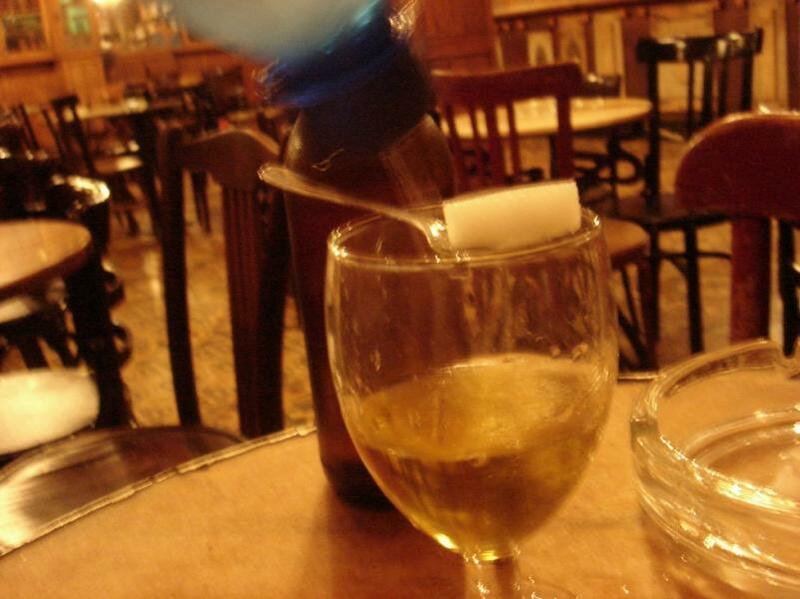 Picasso, Dalí and Hemingway all drank here, so you'll be in good company if stop in at midnight for an absinthe or two. Appearing in Woody Allen's Vicky Cristina Barcelona will probably make it nauseatingly trendy; they might even wash the glasses and dust the place. Or they may not. The owner, bless, is famously misanthropic and so far refuses to change anything.